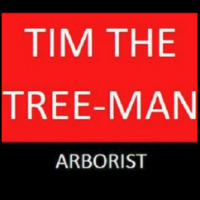 20 years and is renowned both nationally and internationally for excellence in Arboriculture. 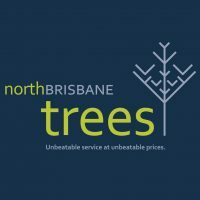 We are proud of both our uncompromising work standards and relaxed and friendly customer service style. 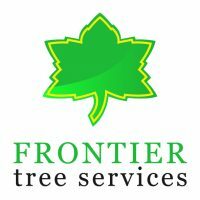 You can be assured that we only employ fully qualified arborists to carry out tree work and our company also carries all the necessary insurances. 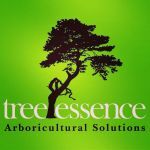 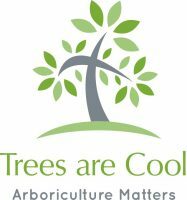 The company and its staff hold memberships to the International Society of Arboriculture (USA), Arboriculture Australia (formerly ISAAC), Tree Care Industry Association (USA) and the Queensland Arboricultural Association.